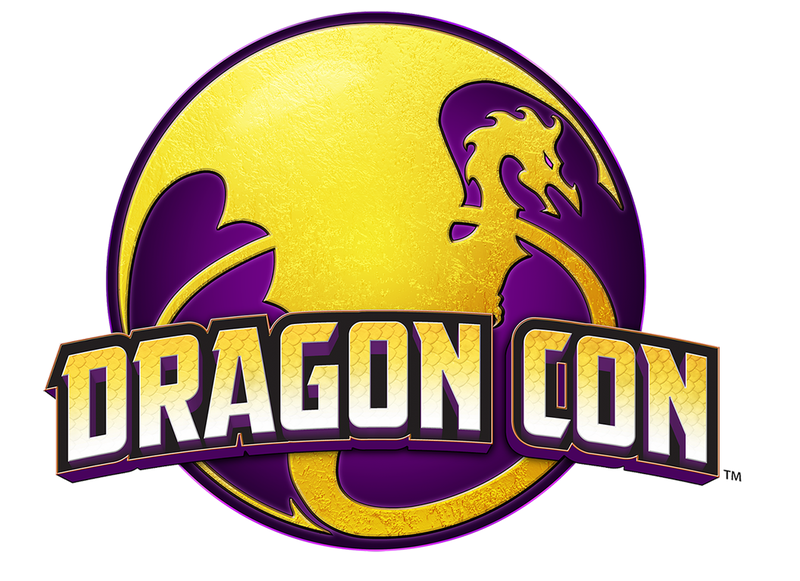 Once again I’m in Atlanta, Georgia, where I will spend the weekend with thousands of my closest friends — at least 80 thousand, I believe — at Dragon Con, one of the largest science fiction and fantasy conventions in the world. This year I get to kick off the Filk Music Track’s concert series; I’m playing music twice for Art Show patrons; and I’m part of several other shows as well! 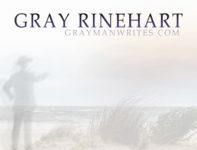 11:30 am: Gray Rinehart in Concert (Hyatt Hanover F/G) — mixing a few favorites from Distorted Vision and Truths and Lies and Make-Believe with some Dragon Con debuts! On Sunday, my only official event is at 5:30 pm, when I’ll be giving a reading and special guest Nick Edelstein will play some music. If I can arrange it, I may have some other guests, too! That will be in the Hyatt’s Marietta Room. Comments Off on It’s Not Illogical, It’s illogiCon! 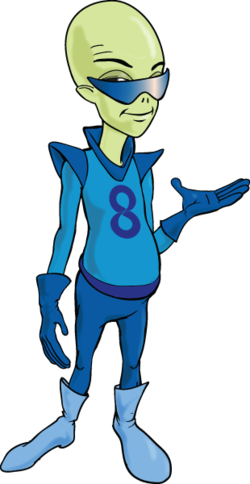 This weekend I’ll be down in Fayetteville at, as noted above, Fayetteville ComicCon. I will have a table in “Author’s Alley,” where I’ll try to interest folks in anything and everything: Walking on the Sea of Clouds, of course, plus Distorted Vision, Truths and Lies and Make-Believe, and maybe even Quality Education if that’s more their thing. I’ll also be giving out flyers I made up for the Adventure Sci-Fi 2017 Bundle (which is available through Thursday of this coming week, and if you haven’t checked it out you really should — it’s for a good cause!). Science Fiction vs. Science Fact, Sunday at 11 a.m.
No concerts, no readings, just chatting with folks and trying to interest them in my stories and songs. If you know anyone who’s going, tell them to come find me and say hello!